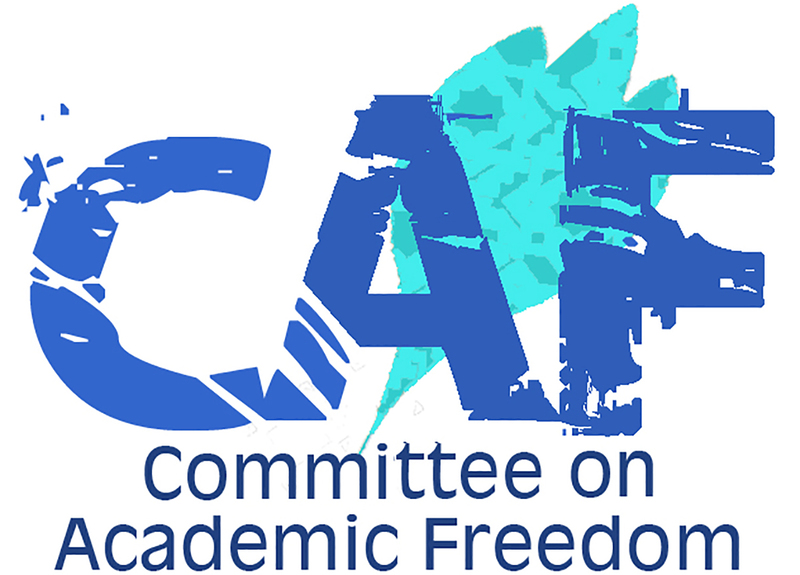 I write to you on behalf of the Middle East Studies Association of North America (MESA) and its Committee on Academic Freedom (CAF) to register shock and deep dismay at the denial of entry into the United Arab Emirates of Dr. Kristian Coates Ulrichsen. Dr. Coates Ulrichsen is Co-Director of the Kuwait Research Programme at the London School of Economics (LSE) and an internationally recognized scholar of Gulf Arab politics. On February 22, he was on his way to a scholarly conference at the American University of Sharjah (AUS) that was jointly organized with the Middle East Centre at the LSE. The theme of the meeting was “The New Middle East: Transition in the Arab World.” His paper was entitled “Bahrain’s Uprising: Domestic Implications and Regional International Perspectives.” Immigration officials at the Dubai Airport detained him for 45 minutes while they scrutinized his passport in detail. He was then informed that he was “blacklisted.” A representative of Emirates Air told him that he was denied entry and being sent back to London. Subsequently, on February 26, the police chief of Dubai, Dhahi Khalfan Tamim, told the al-Riyadh newspaper: “Kristian is not welcome here. We blocked him from entering the country to protect its security and stability from his evil ideas.” With comments such as these, the United Arab Emirates is on record as condoning the flagrant violation of basic principles of academic freedom and freedom of expression. The provost of the AUS informed the LSE on February 21 that he had received orders from the ruler’s office that no discussion of Bahrain was permissible at the upcoming meeting. The LSE issued a statement on February 22 that announced it was calling off its participation in the meeting that it helped to organize due to “restrictions imposed on the intellectual content of the event that threatened academic freedom.” Many of the participants, including Dr. Coates Ulrichsen, were already in transit as the academic conference collapsed. The implications of this incident are serious and far-reaching. The Ministry of Foreign Affairs stated, “This decision [to bar the scholar’s entry] in no way reflects the strong ties with both the AUS and LSE and their academic excellence.” Academic freedom is integral to—indeed, inseparable from—academic excellence. State intervention to silence scholarly interchange is anathema to academic freedom and, in the long run, corrosive of the overall environment for education at universities. We ask that Dr. Coates Ulrichsen be removed from the “black list” and for assurances that he will be able to travel to the UAE free from restrictions based on the content of his scholarship. We request that you disavow the incendiary remarks of the Dubai police chief as well as the defamatory comments that are being repeated in numerous state-run outlets. We further call upon you to allow all academic conferences to proceed unhindered, whatever their topic or theme. Finally, we encourage you to pledge that no further state interference in scholarly discussion and debate will be tolerated at any university in the United Arab Emirates. These steps are necessary to quell the growing doubts in the international scholarly community about the integrity of the UAE’s numerous partnerships with foreign academic institutions to promote higher education in the Gulf.